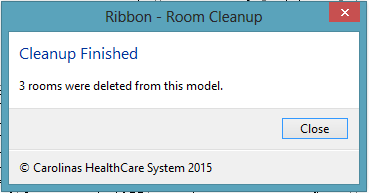 A quick and easy way to delete all unplaced rooms from the model. Rooms are deleted immediately and a dialog will be displayed reporting the numbers that were deleted. 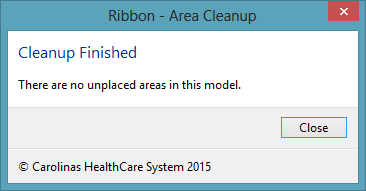 A quick and easy way to delete all unplaced areas from the model. 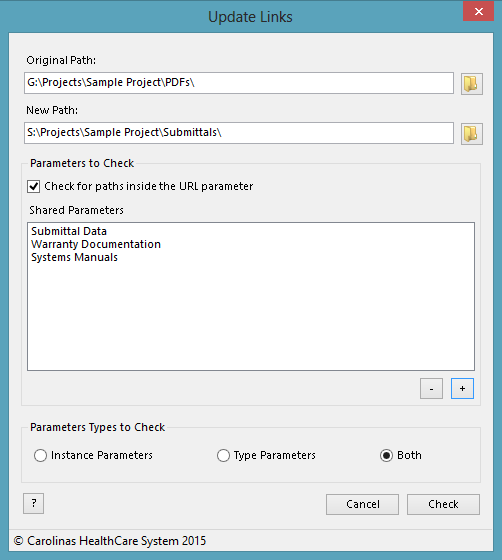 Areas are deleted immediately and a dialog will be displayed reporting the total numbers that were deleted. The BIM Manager Tools add-in is brought to you by SouthEastern Technical Services, LLC and is priced at USD 25.00.